Be a bit adventurous with your next shoe purchase and browse through the flamboyant selection at this fun Harajuku shop. 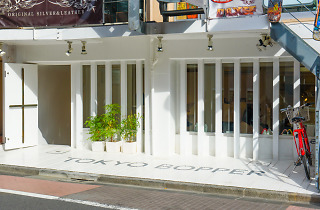 Tokyo Bopper specialise in unique footwear styles and are best known for their ultra thick-soles which come in styles from boots to ballerina flats. 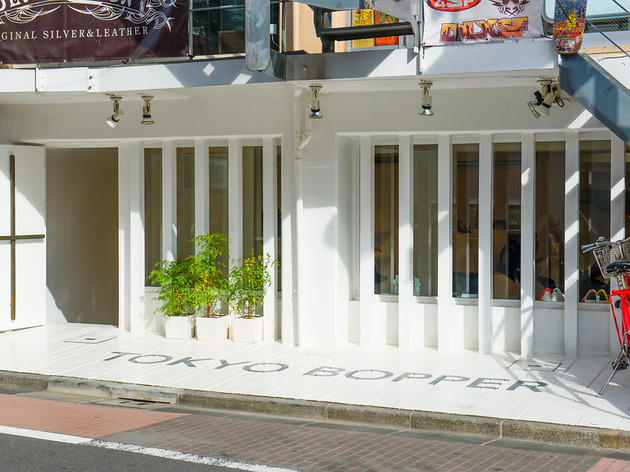 The folks behind the shop clearly know what every Harajuku girl wants, as they've been selling shoes for over 18 years, providing kitschy yet comfortable footwear to really heighten your outfit.